Utility Knife 6.5" Polyprop - Spyderco, Inc. Page 851 – Spyderco, Inc. 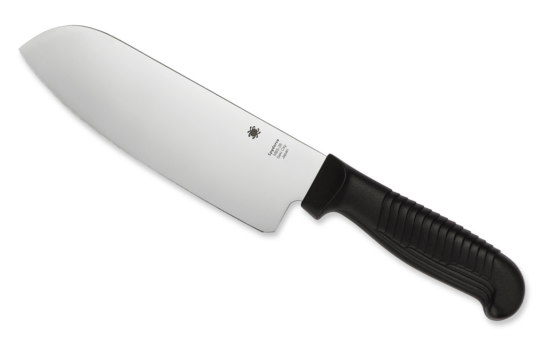 This version of the K04 features a SpyderEdge blade with a unique two-step serration pattern that protects the edge from dulling on cutting boards.